Copeland Council is saying a big thank you to residents who made a real effort to recycle their cans and bottles after the Christmas festivities. Figures show the borough's recyclers increased the amount of glass and cans they recycled by almost 30 per cent from December 2017 to January 2018. 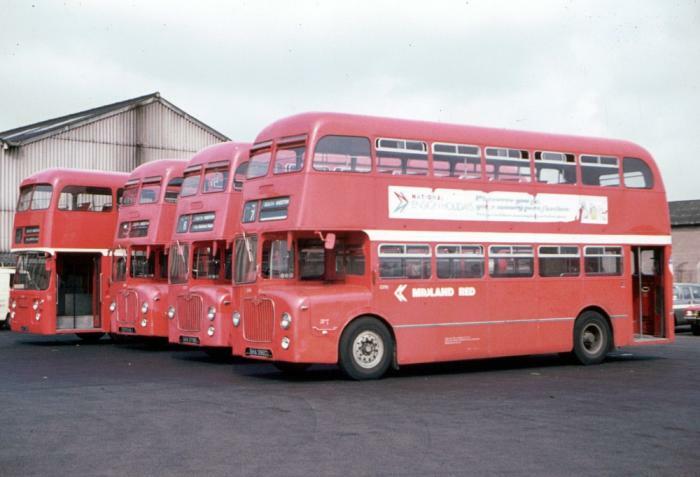 The increase totalled 40 tonnes - the equivalent of four double decker buses. The value of recyclable materials varies widely, but currently this represents extra income for the council of £7,560. Coun Mark Holliday, Copeland's portfolio holder for waste and recycling, said: "I'm delighted to see increases in recycling, and Christmas is always a good opportunity to do lots. With our brand new recycling scheme starting in April, it's good to know people are on board and keen to recycle more. Our expanded scheme, which includes plastic and card, will give people even more opportunities to increase their recycling."